Our research group focuses its efforts in the development of stereoselective synthetic methodologies and its application to the synthesis of bioactive molecules. Specifically, from the year 2007 we have expanded the utility of (R, s or Ss) -tert- butylsulfinamides as precursors of chiral amines and we have addressed various bioactive natural products synthesis using some synthetic methodologies developed within our group. 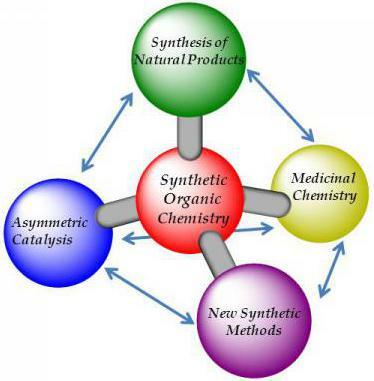 We are also interested in the use of chiral amines as ligands in Asymmetric Catalysis and in the biological activities of natural and unnatural products prepared (Med. Chem. Projects).